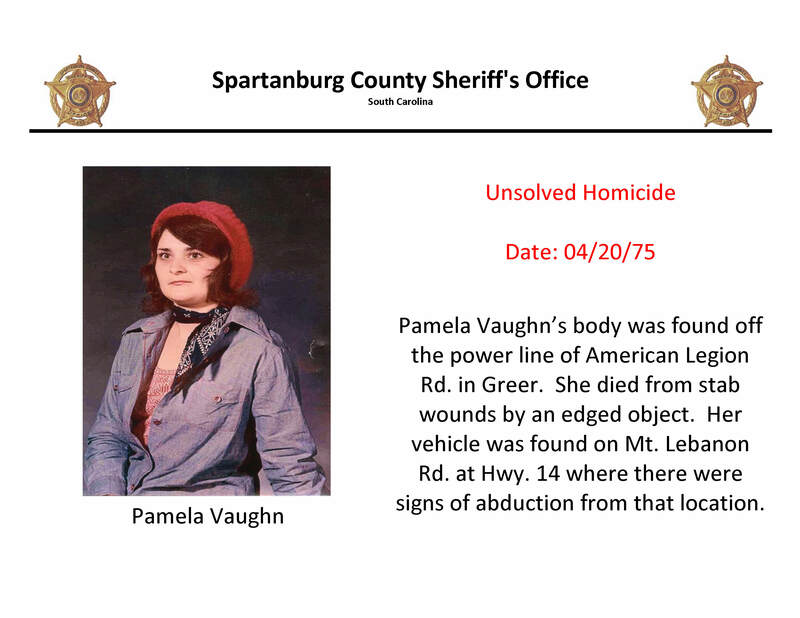 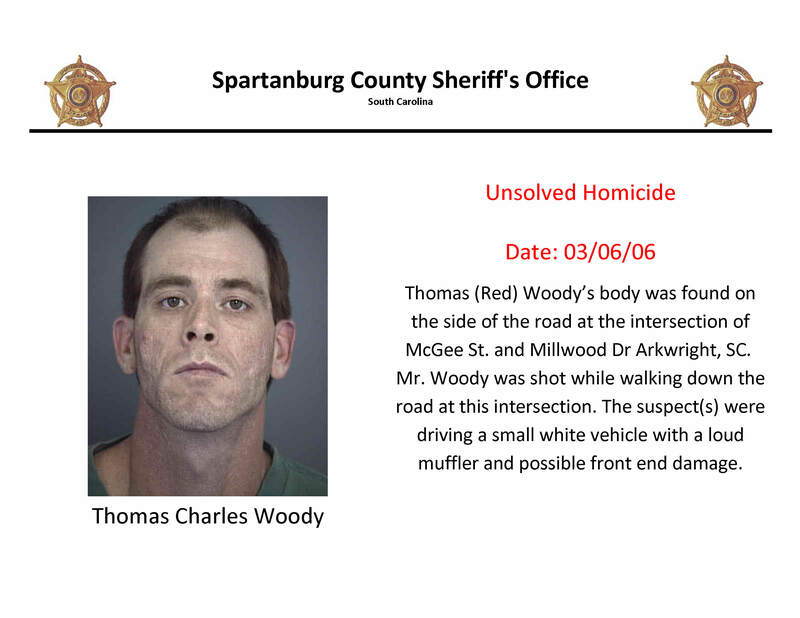 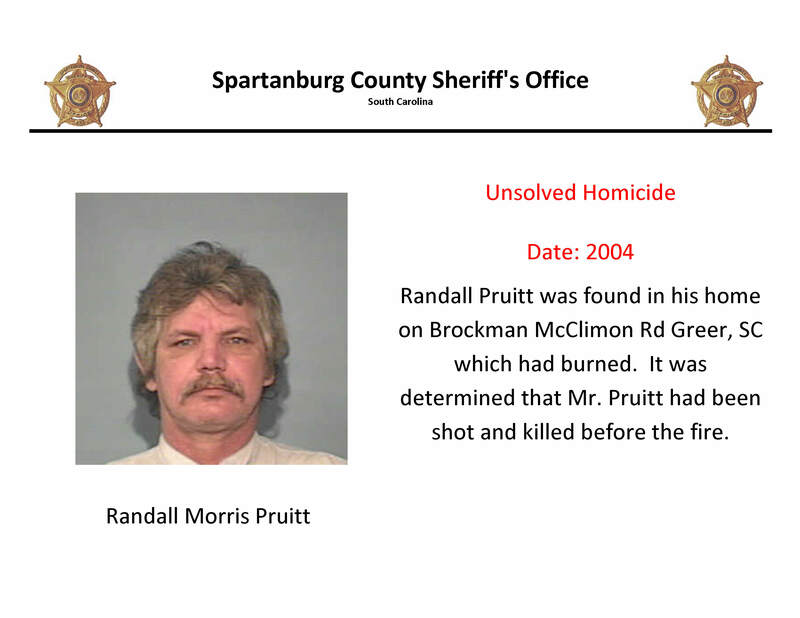 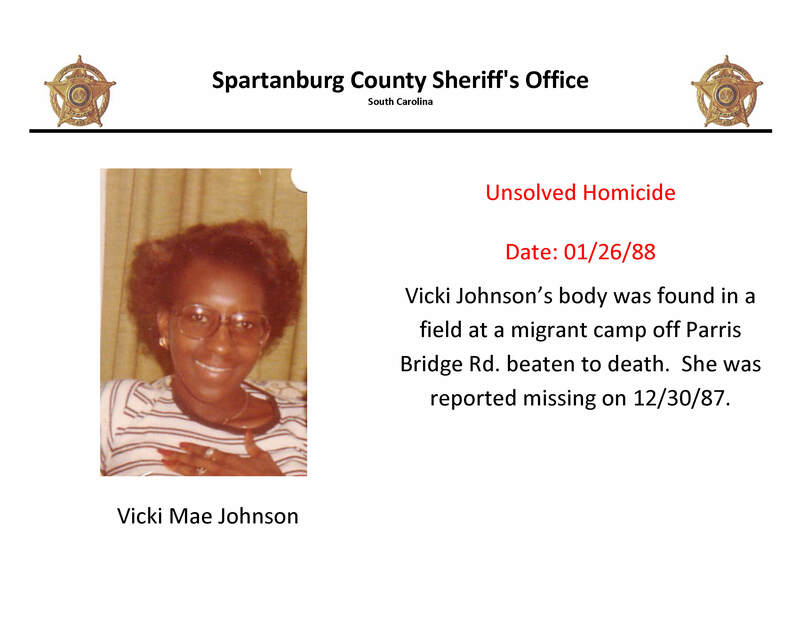 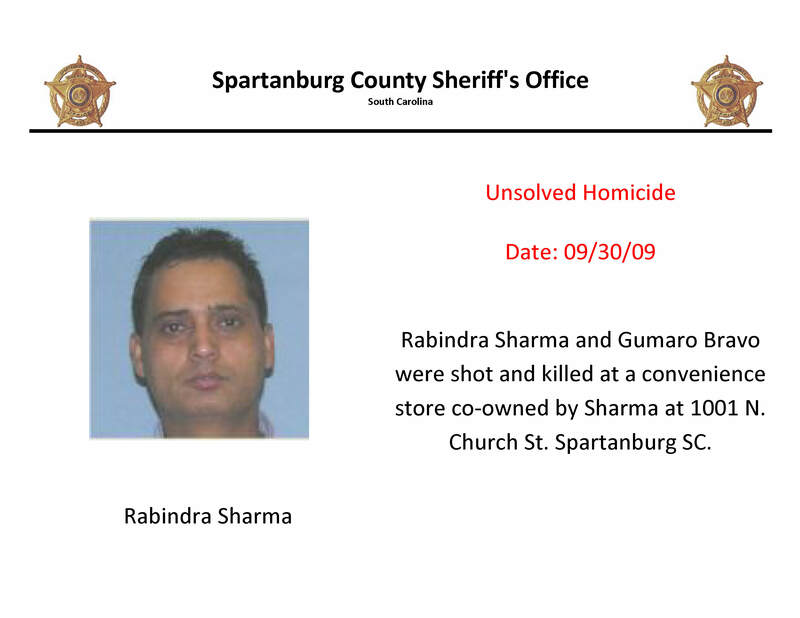 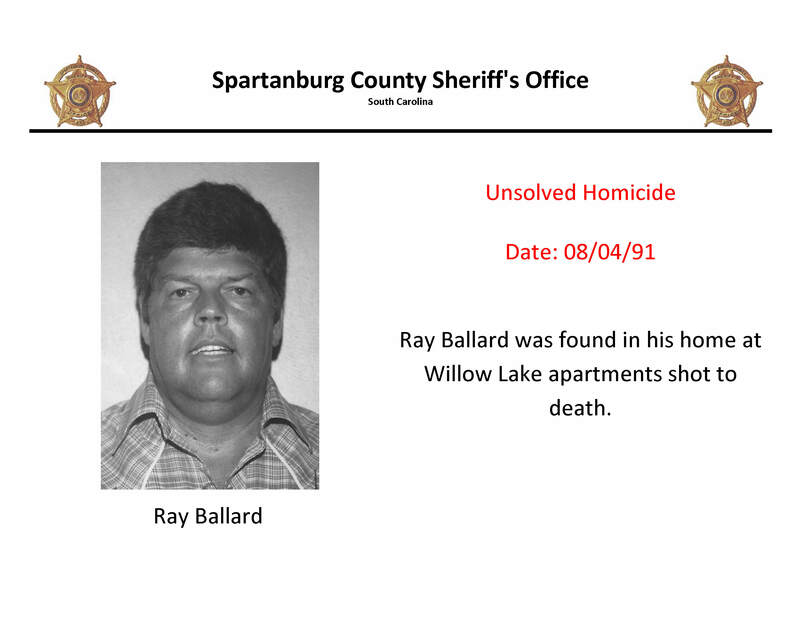 These cases are still open and are being investigated by detectives from the Spartanburg County Sheriff’s Office. 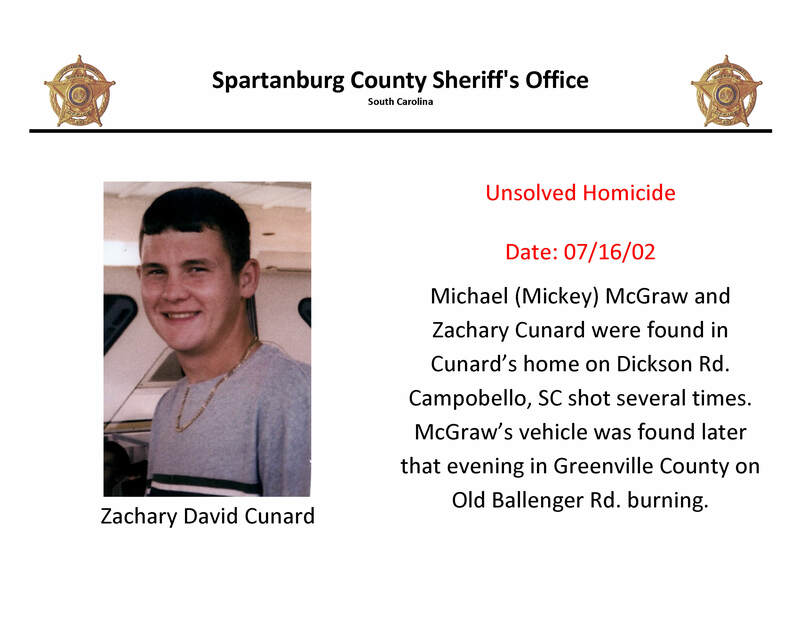 Detectives are seeking information from witnesses and/or from anyone who may have knowledge about these cases. 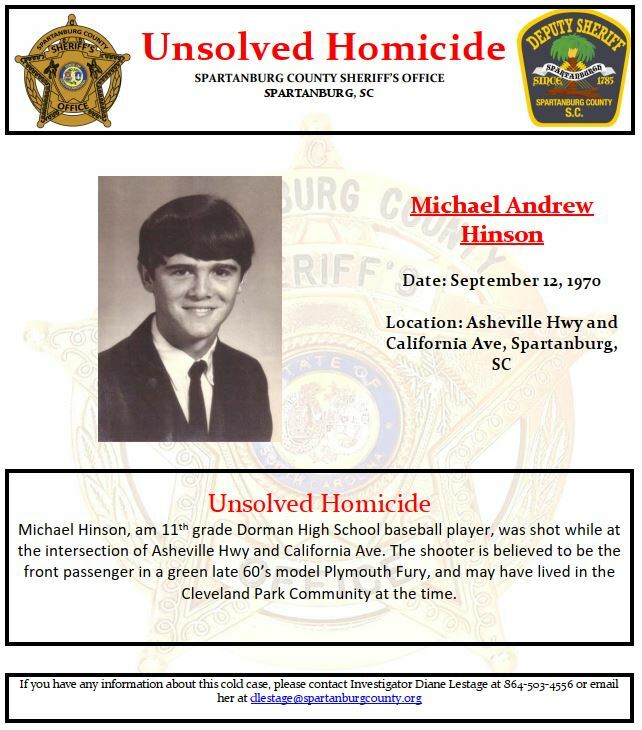 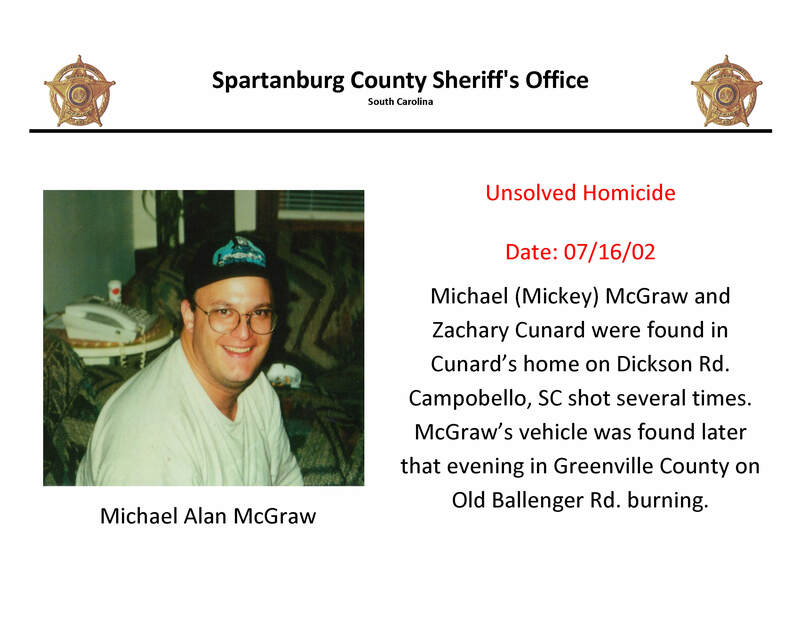 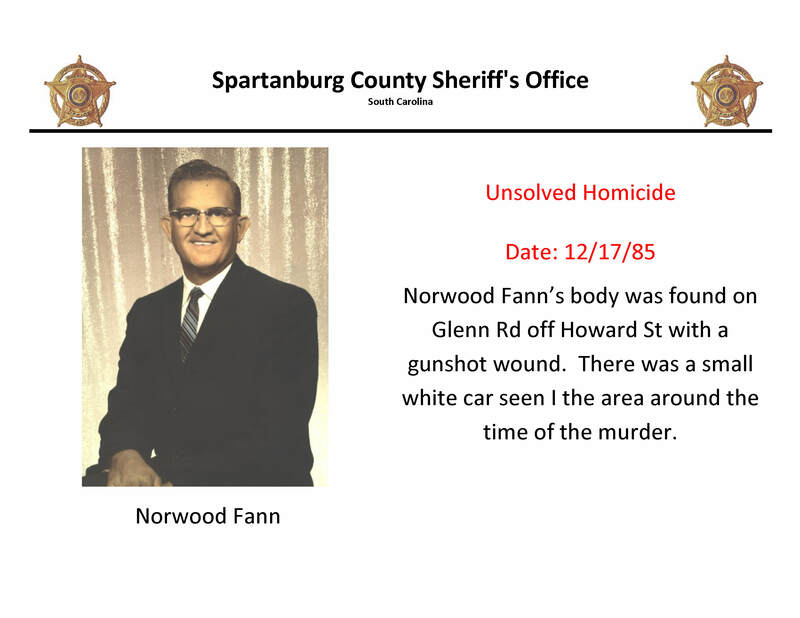 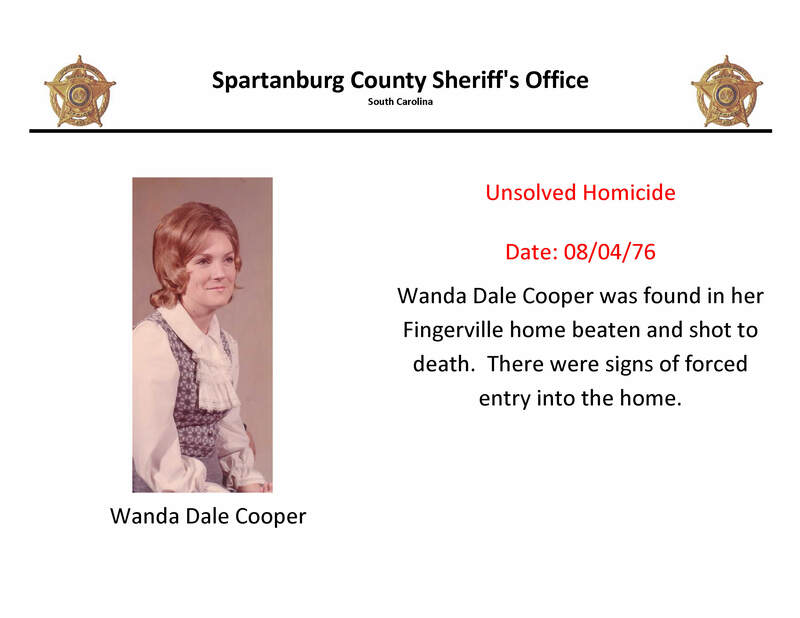 Anyone with information is asked to contact the Spartanburg County Sheriff’s Office at (864) 503-4509 or Senior Investigator Brandon Letterman at (864) 503-4608. 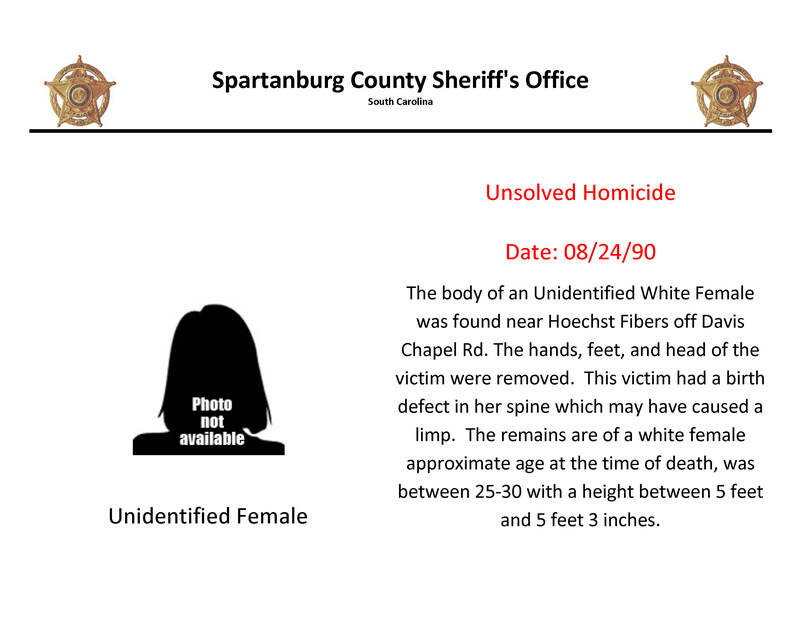 Callers may remain anonymous.